Is Supergirl the character that can swiftly save young girls from Disney princesses and introduce them to the big bad world of comic book heroes? Introduced in 1959 with a positive fan response, Kara didn’t gain her own series until 10 years later. 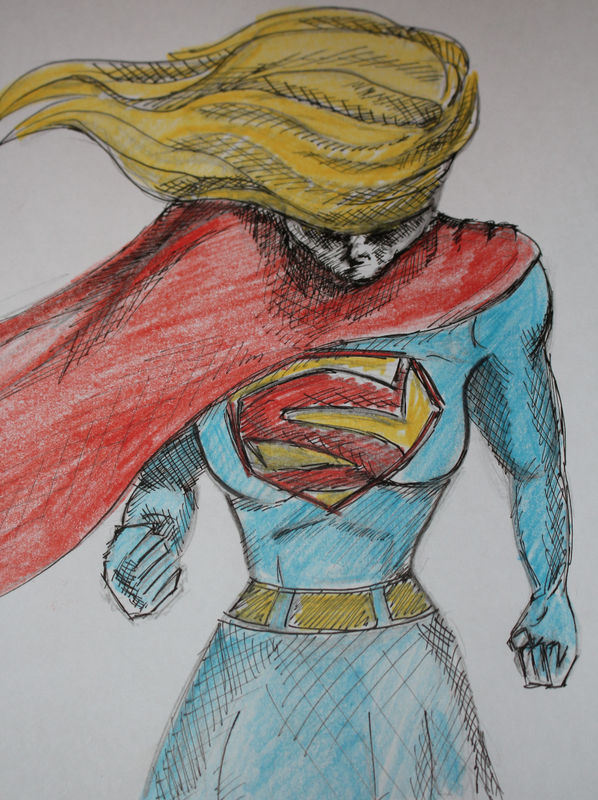 Supergirl has remained a ‘girl’ throughout her DC life, although in many origin stories she is technically older than her male counter-part aka Superman, she has often been relegated to side-kick. 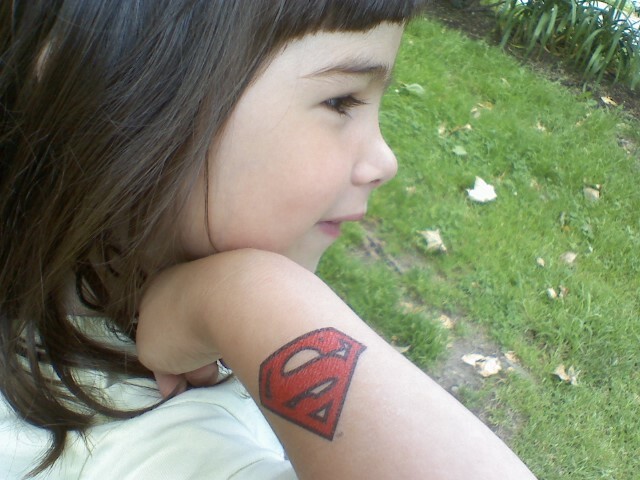 The appeal of Supergirl, we believe is ironically this very fact. Her youth attracts young girls into the comic book world – it’s what got us hooked. Born of the Silver Age that saw everything from a Super Baby to a Super Monkey, Kara Zor-El grew into something much more than simply another marketing ploy to slap an “S” on. 1984’s Supergirl film saw Supergirl as her own woman, and with no attachment to Superman at all. Okay, so the film seems fairly silly when you watch it back, but at aged 6 it sends you into a frenzy, running around the room with your blanket tidied around your neck and fist in the air. Wonder woman just does not have that same youth appeal – she is too far removed from a child, with her curvaceous body and stern yet beautiful facial features – it’s not until your teens that you perhaps start looking at the sexual goddess as a role-model, and for the most part, this just means Halloween fancy dress not a comic book addiction. Supergirl has an innocence, a girl next door appeal yet with the same raw power shown by the rest of the DC heroines- she just offers an easy way in, a character for younger readers to relate to and become passionate about. She’s optimistic, sees the best in all, and is fierce in her desire to do what’s right, sacrificing herself to help others. But she is also sweet, innocent but not naive. Strong. And, importantly, still learning! She makes mistakes and works harder. Kara’s original outfit didn’t reveal cleavage or over expose much of her body. A skirt (in a lot of incarnations) rather than a skin tight pair of pants, gives her a youthful appeal (a brief stint in the early 2000’s stripped Supergirl a little bit too much). The New 52 has made her far more pessimistic and angry than the Silver-Age ray of light we knew, but perhaps this is just more of a reflection of our own society than her character. However, as far as Heroine Junkies is concerned, she is the transitional character between disney and DC. Kara has that squeaky clean image that Disney princess’s emit; yet the modern edge and strong warrior woman core that earlier Disney women lack, that perhaps only characters like Brave’s Merida have – the fire in their belly that isn’t led by a man, but to fight for what’s right. Let’s hope she finally gets the recognition she deserves and can serve to inspire a new generation of feisty females by appearing in the new Superman film franchise!